Looking for a new sushi bar to check out? Look no further than this new arrival. Called Kabuki, the new addition is located at 2525 S. Gulf Freeway. In addition to sushi, Kabuki serves up traditional Japanese fare including tempura, teriyaki, udon and more. Look for the spicy seafood soup on the menu. All of this chain spot's sushi bar entrees come with miso soup and a house salad. The new sushi bar has proven popular thus far, with a four-star rating out of 14 reviews on Yelp. 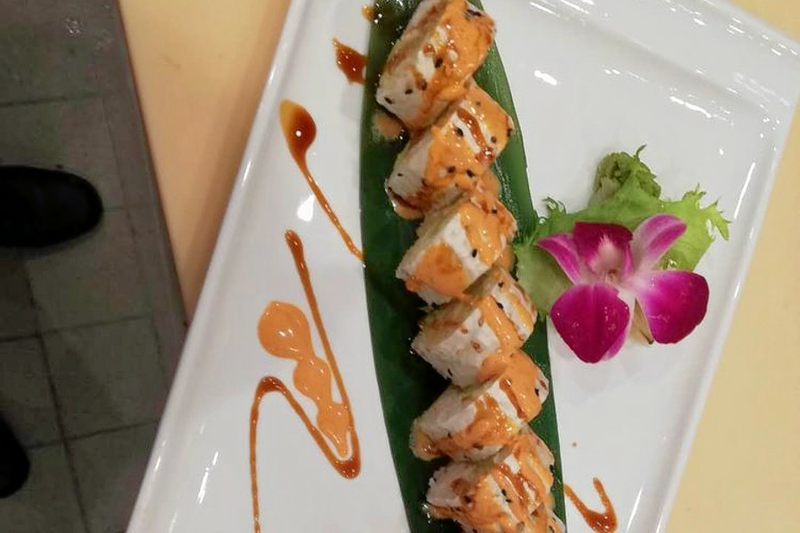 Trong M., who was among the first Yelpers to review the new spot on Feb. 25, wrote, "This was definitely five stars for service! The hand rolls were nice and came at a decent price, too." And Jaimy P. wrote, "We went for lunch and everything was fantastic. We had the hibachi lunch special and fried ice cream for dessert." Intrigued? Stop in to try it for yourself. Kabuki is open from 11 a.m.-10 p.m. on Monday-Thursday, 11 a.m.-10:30 p.m. on Friday and Saturday, and 11:30 a.m.-10 p.m. on Sunday.